828-883-8988 Are you looking Custom Metal Ornaments for a personalized keepsake design? 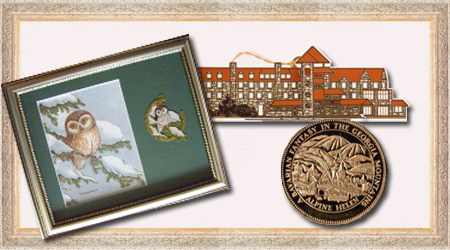 Are you planning an event or launching a program that needs exquisite souvenir items? Then look no more! Over 38 years of experience made us a leader in commemorative items creation and we continue to stand by the quality of our products. This ad explains our custom metal ornaments made in the best quality at the best price around. This also shows our custom brass ornament projects that have made our clients to keep coming back to us. We discuss how custom fundraising ornaments can turn your events to a most successful one by working with us to produce best priced ornaments for fundraiser events.